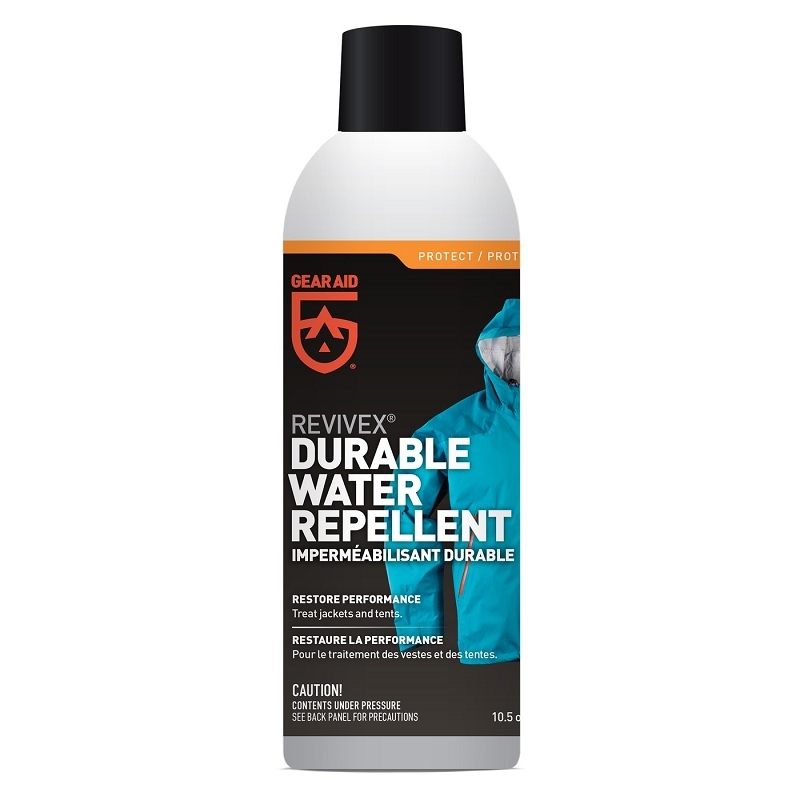 If you’re looking for a longer lasting, eco-friendly, DWR-restoring water repellent that even works on duck cloth and fleece, search no farther! One treatment with ReviveX® Wash-In Water Repellent by Gear Aid® creates and restores water repellency all season long. Sometimes you need an all-purpose, easy to use waterproof spray. 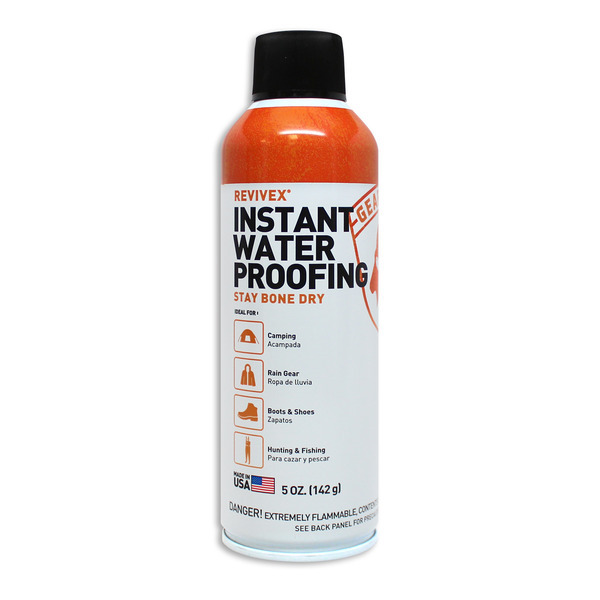 And now you have it with ReviveX® Instant Waterproofing Spray by Gear Aid®.